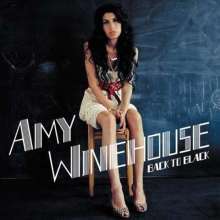 Der Artikel Amy Winehouse: Back To Black wurde in den Warenkorb gelegt. North Londoner Amy Winehouse first burst to prominence in October 2003, aged 20, with her universally acclaimed, platinum-selling debut Frank. That record was her grand and suitably blunt-speaking break-up record, sometimes a little bitter, with a maturity in the vocal delivery that was never less than sweet. Frank won Amy a battalion of fans around the world and marked her out as one of pop's most distinct new songwriters; confessional, elemental and with that rarest of combinations: humour and soul. Amy had cut through to the core of the human condition with her debut, adding her own jazzy witticisms to the legacy of the greats. 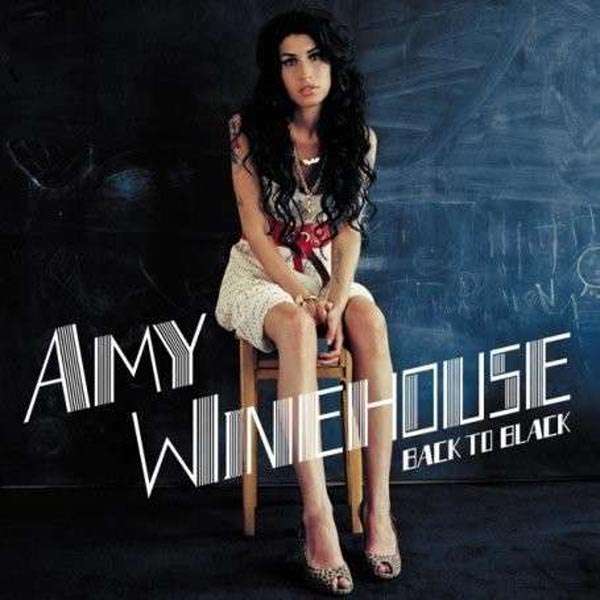 Three years later, in October 2006, she followed it up with the astonishing Back To Black, a record which channelled the girl groups of her fancy but placed them slap bang into the middle of modernity, with a little help from producer Mark Ronson. If that album's brazen confessionals charted Amy's progression from girlhood to womanhood, it also propelled her from critics' darling to bona fide global pop phenomenon. I. Düzgün in Stereo 10 / 07: "Was für eine Wohltat, dass es sie noch gibt: Künstler mit eigenem Sound, die sich nicht an einer Mode oder Retrowelle orientieren. Noch wohltuen- der, dass jemand, der mit dem Debütalbum eine Platinaus- zeichnung erhält, dieses nicht kopiert, sondern sich weiterentwickelt und ein noch stärkeres Album hin- schmeißt."